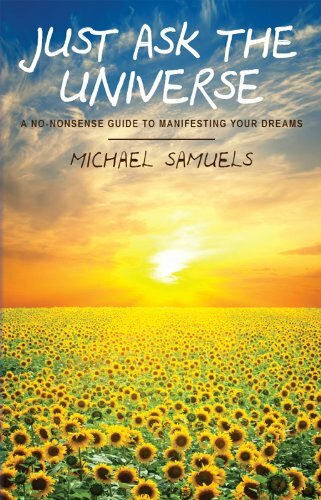 Just Ask the Universe is not a book of New Age gobbledygook filled with empty promises. Angels won’t fly from above and touch you while you’re reading. You will not be asked to practice unusual or tedious rituals. There will be no preaching or sage advice and there will most certainly be no channeling of your inner chakras or dressing like Friar Tuck.